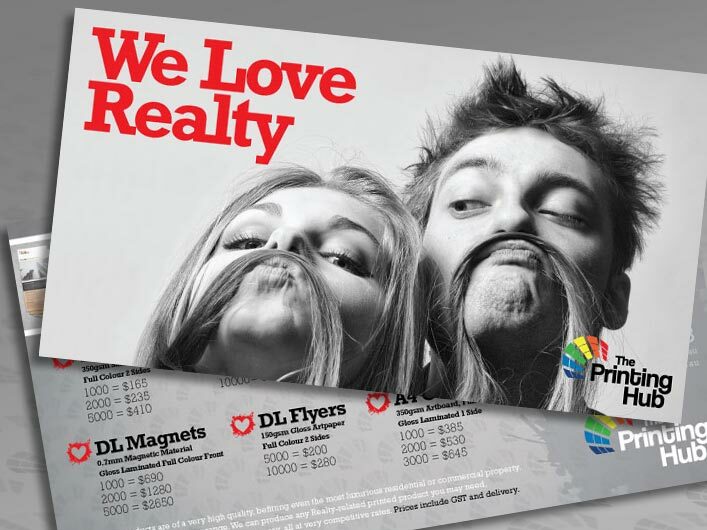 Real Estate industry print for residential and commercial. 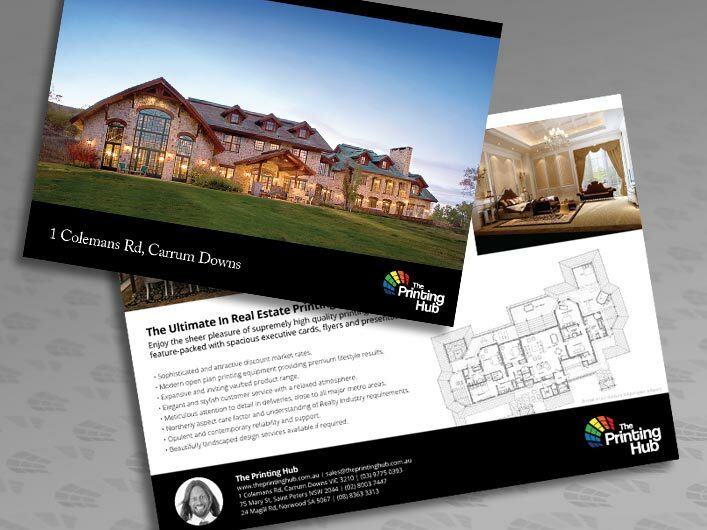 The Ultimate In Real Estate Printing! Enjoy the sheer pleasure of supremely high quality printing services, feature-packed with spacious executive cards, flyers and presentation folders. Sophisticated and attractive discount market rates. Modern open plan printing equipment providing premium lifestyle results. Expansive and inviting vaulted product range. Elegant and stylish customer service with a relaxed atmosphere. Meticulous attention to detail in deliveries, close to all major metro areas. Northerly aspect care factor and understanding of Realty Industry requirements. Opulent and contemporary reliability and support. Beautifully landscaped design services available if required.